$1,000 BONUS to the BUYERS with an acceptable offer!!! 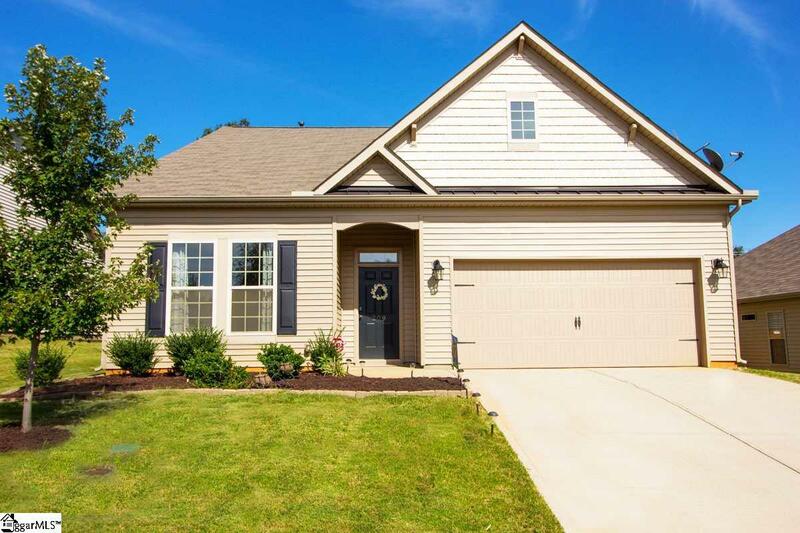 WELCOME HOME to this well maintained Craftsman style home that offers 3 bedrooms and 2 baths and over 1,900 sq ft of open living space! 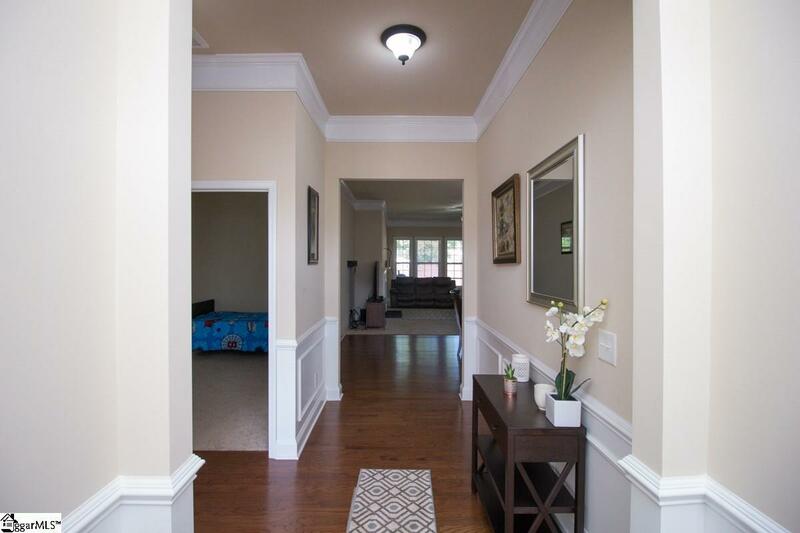 As soon as you walk into the extended foyer you'll note the heavy molding, extensive hardwoods and 9ft ceilings. Two secondary bedrooms are off to the left and share a full bath with the first bedroom. The living room shares an open concept space with the dining room and kitchen. 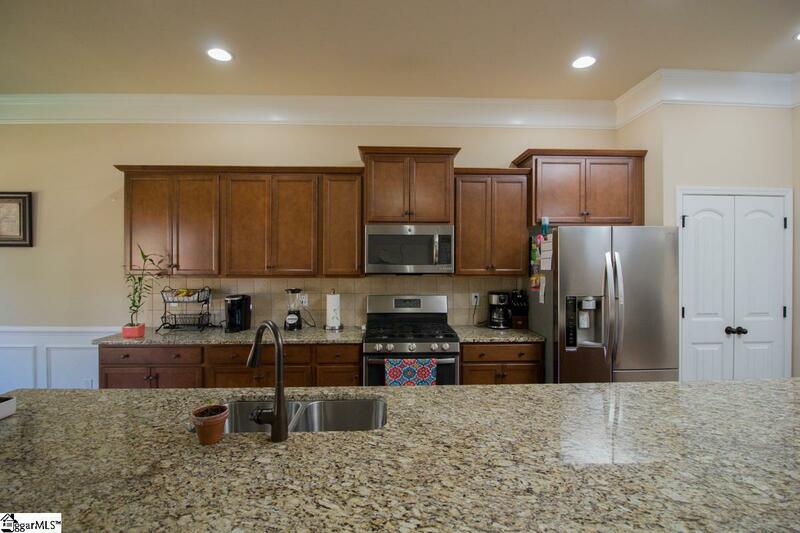 The kitchen island provides a great work area for cooking & baking. The breakfast nook off of the kitchen is a great place for daily eating. The laundry room is located between the kitchen and garage with a closet and dryer hook-up. The master bedroom has a trey ceiling and a large master bath with tall double vanities, ceramic tile floors, ceramic tiled over-sized shower and large walk-in closet! Play set in back yard does not convey with the property. 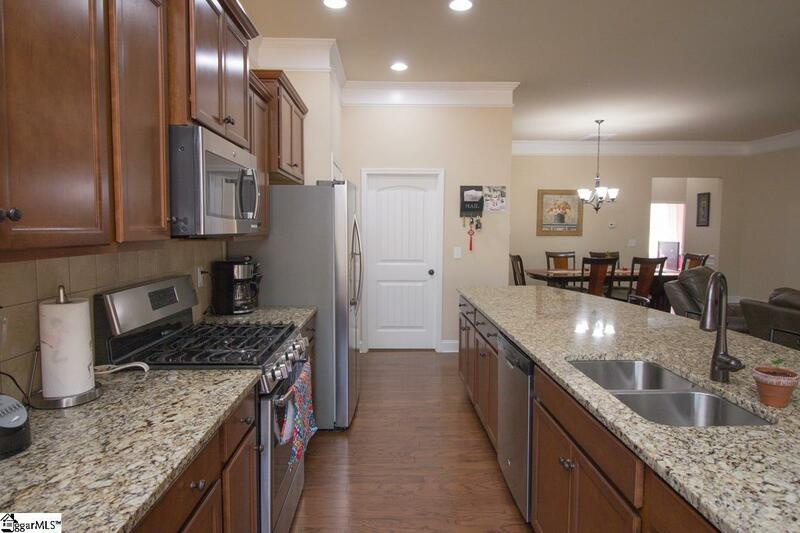 Listing provided courtesy of Frederick Carney of Jackson Stanley Greenville.